Unwanted body hair can affect both men and women. Whether it is excess facial hair or a hairy chest or back, most adults spend a great deal of time and money on temporary hair removal treatment methods like creams, waxing, shaving products, and gels, with limited results. For many people in San Diego, chemical products and razors can also irritate the skin, leading to painful ingrown hairs, rashes, and even permanent scarring in many cases. The LightSheer DUET is made up of two optimal wavelengths 800 nm diode hair removal systems on the same platform. The increased spot size gives the DUET a larger depth of penetration, which allows for a greater rate of absorption of the laser’s energy source to the targeted hair follicles. The most common causes of excessive facial and body hair are genetics, heredity, and hormonal imbalances, particularly in women with health conditions like polycystic ovary syndrome. 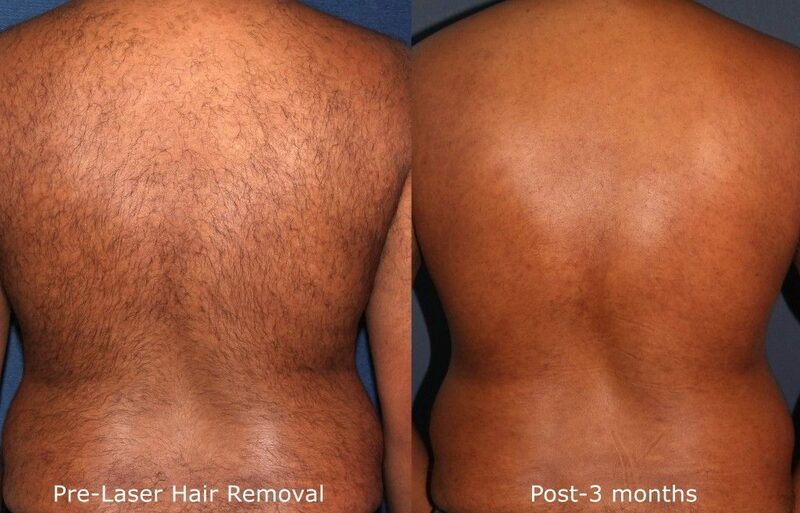 Depending on the location, coarseness, skin tone, and melanin levels, laser hair removal offers the best solution for male and female adults looking for an effective solution for permanent removal of unwanted hair on the face and body. As anyone who has undergone any form of hair removal knows, the procedure (and aftermath) can be quite uncomfortable and downright painful in many cases. Luckily, LightSheer DUET’s advanced design allows for greater efficiency in targeting the hair follicle with pain reduction for overall comfort and satisfaction. Laser treatments can remove hair from larger surface areas on the body, but several treatments are necessary to be effective. The melanin in the hair follicles is targeted during the growth phase. There are several stages of hair growth, and because all hair may not grow uniformly, and be in different stages of growth at the time of treatment, most people require at least five laser treatments spaced four to five weeks apart to achieve the best hair removal results. clinicaltrials.gov has tested the effectiveness of LightSheer DUET. The board-certified, award-winning dermatologists at Cosmetic Laser Dermatology in Del Mar offer comprehensive consultations to help each patient find the best treatment options for their individual needs and skin care requirements. 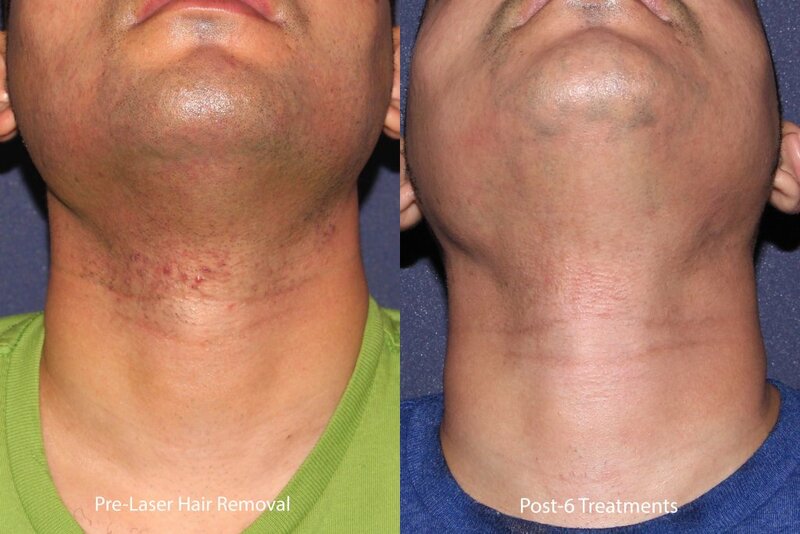 In addition to Lightsheer DUET, Cosmetic Laser Dermatology also offers permanent hair removal with Cynosure Apogee Elite and Candela GentleMax Pro laser treatments.